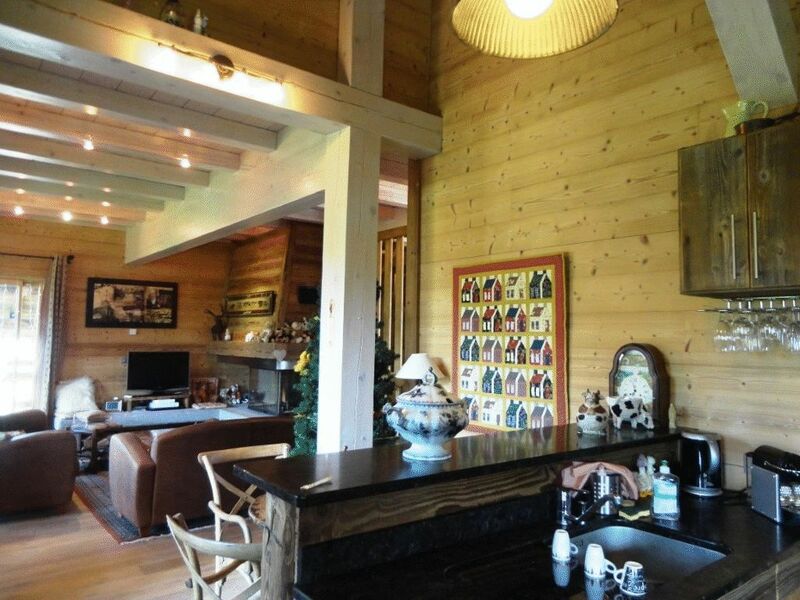 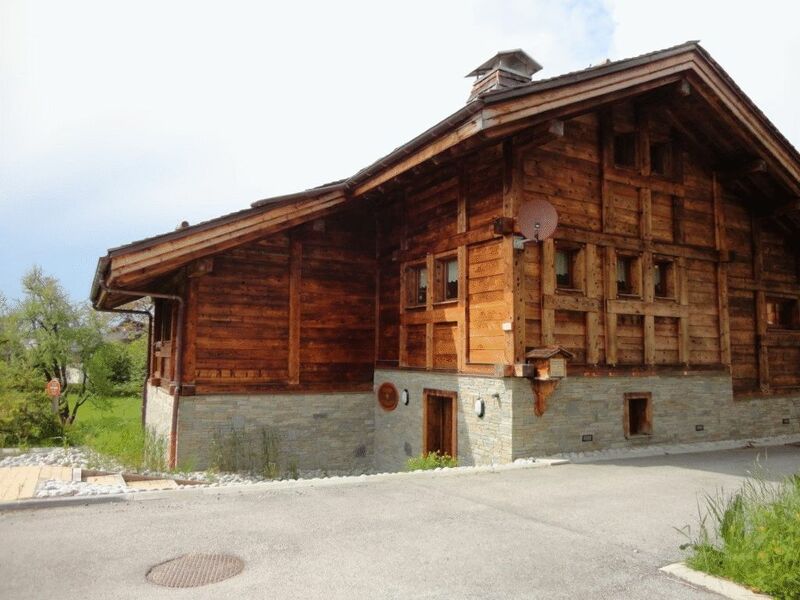 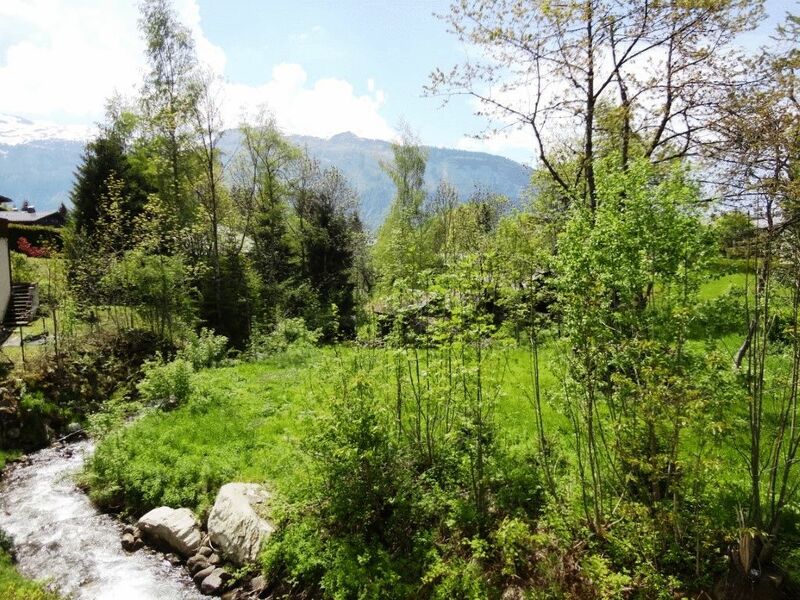 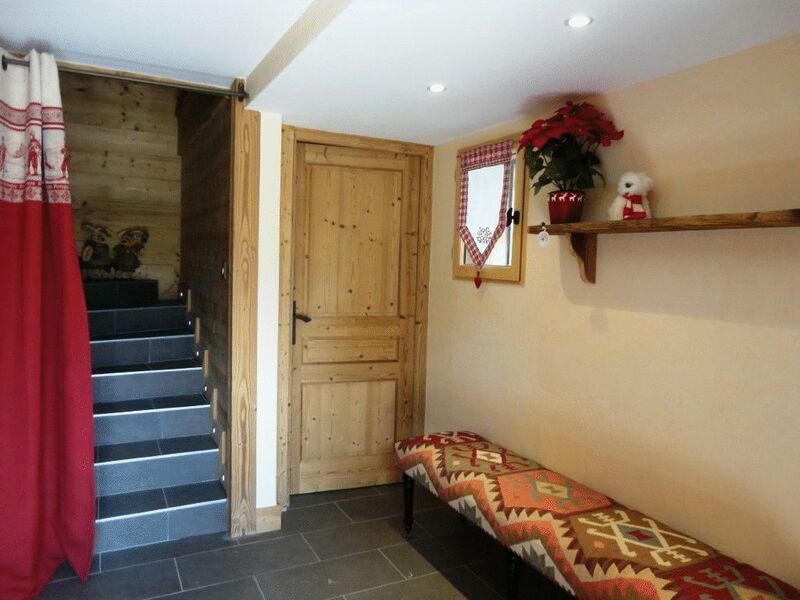 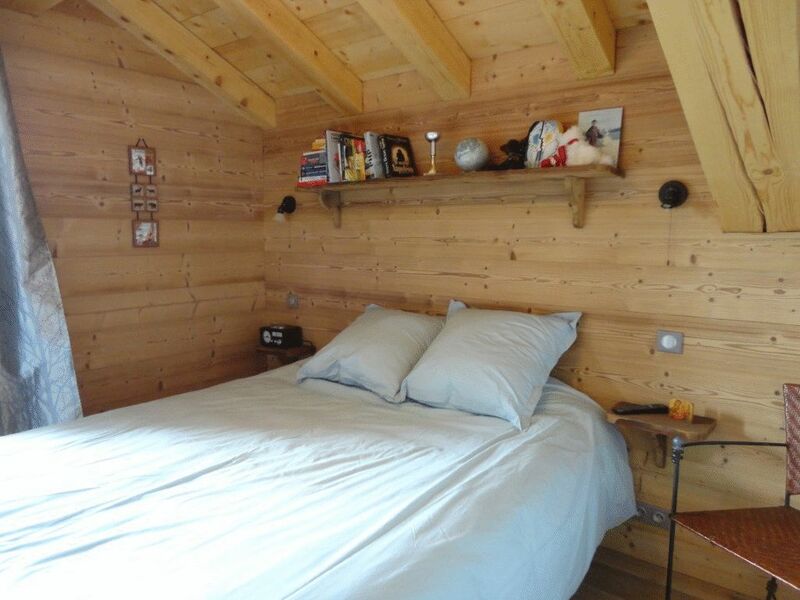 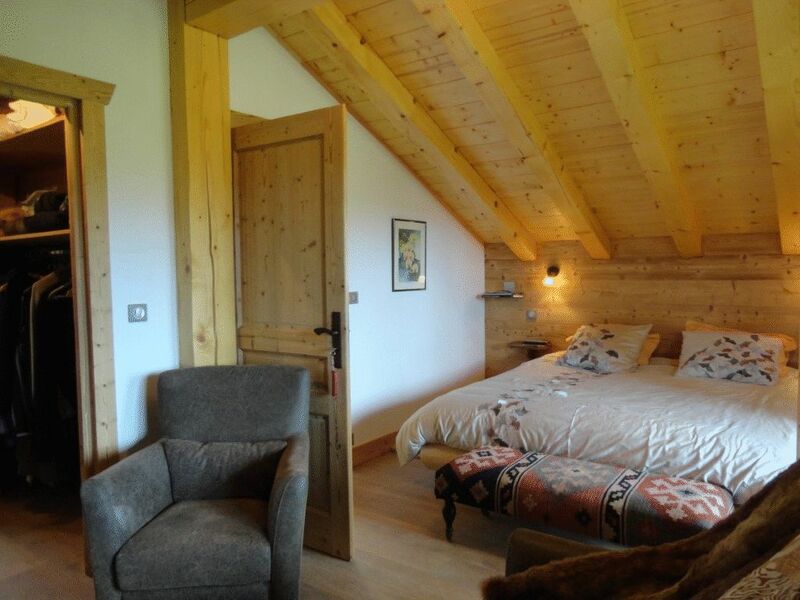 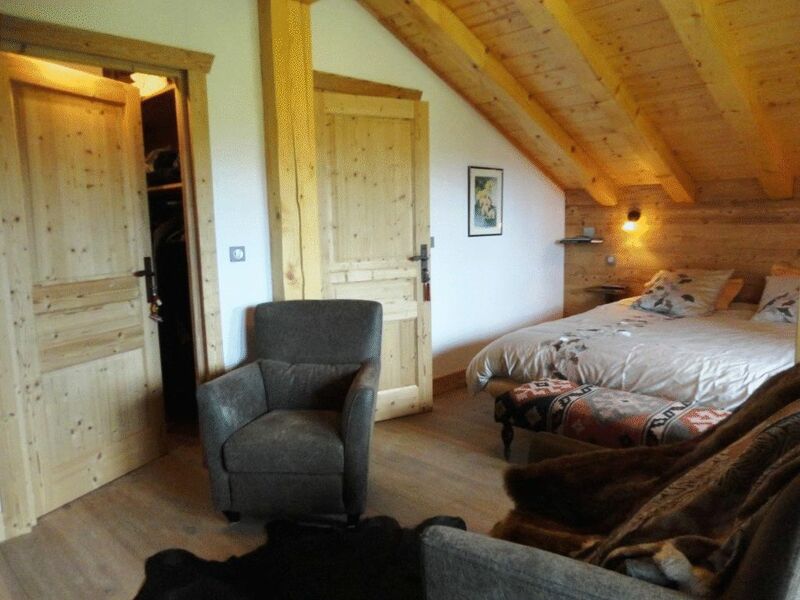 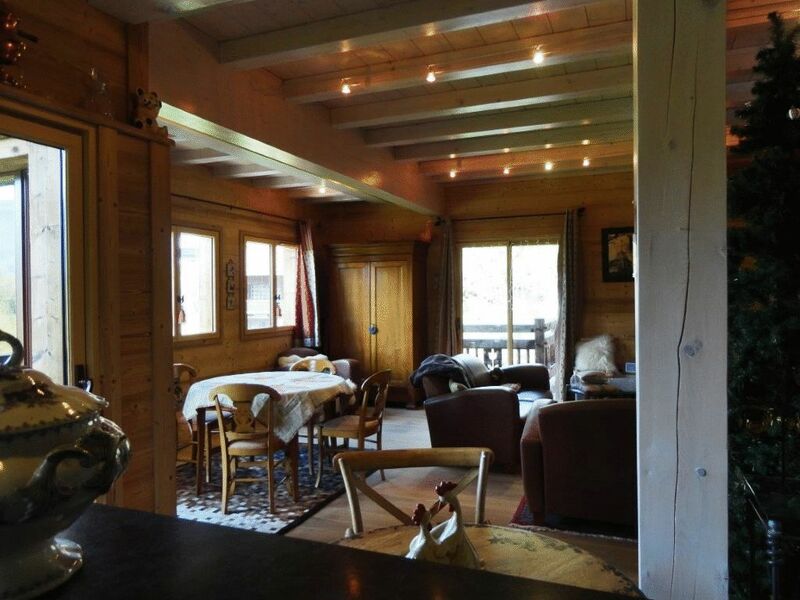 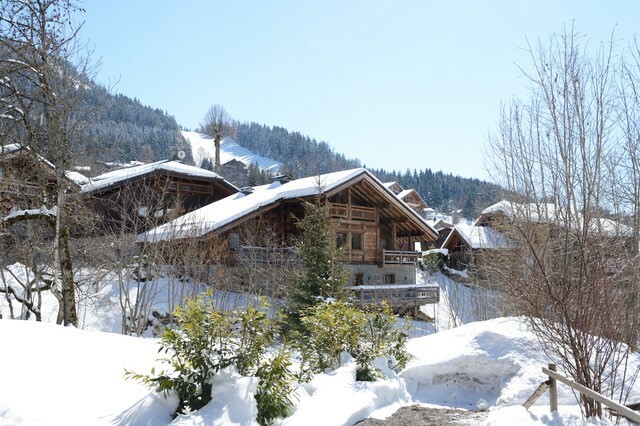 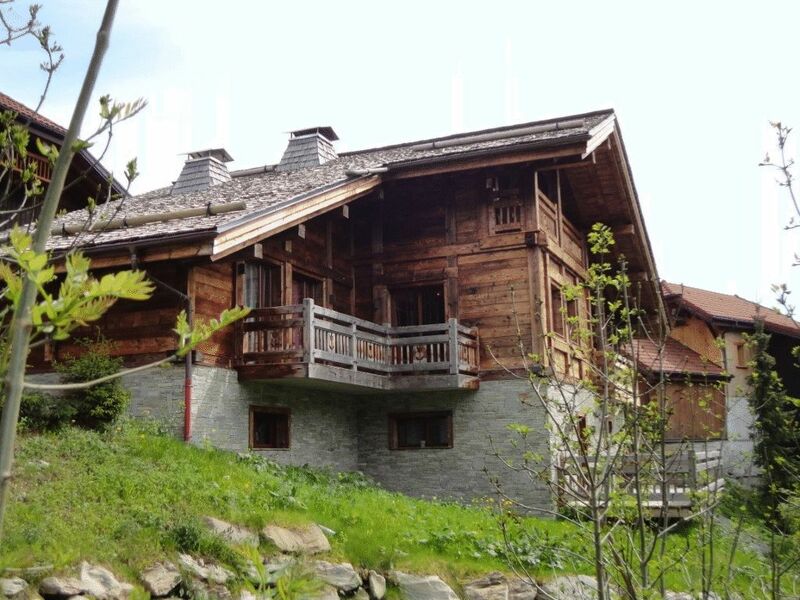 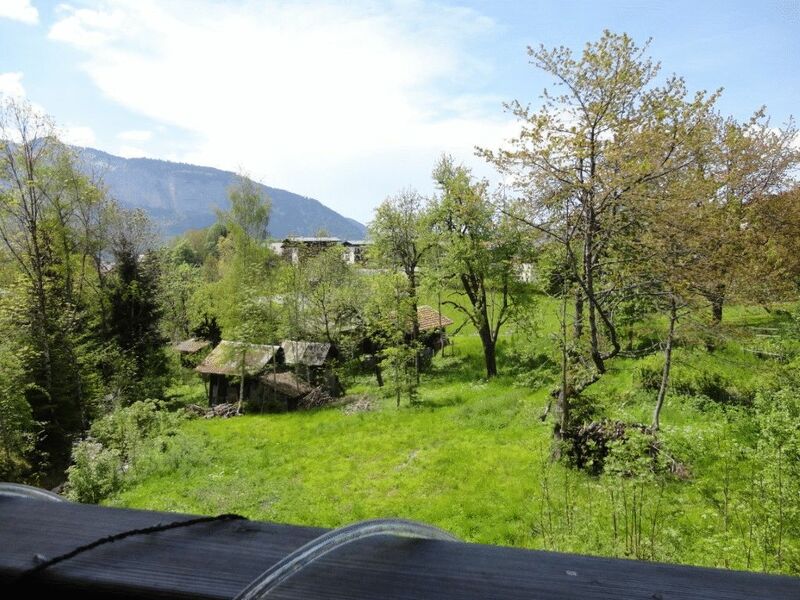 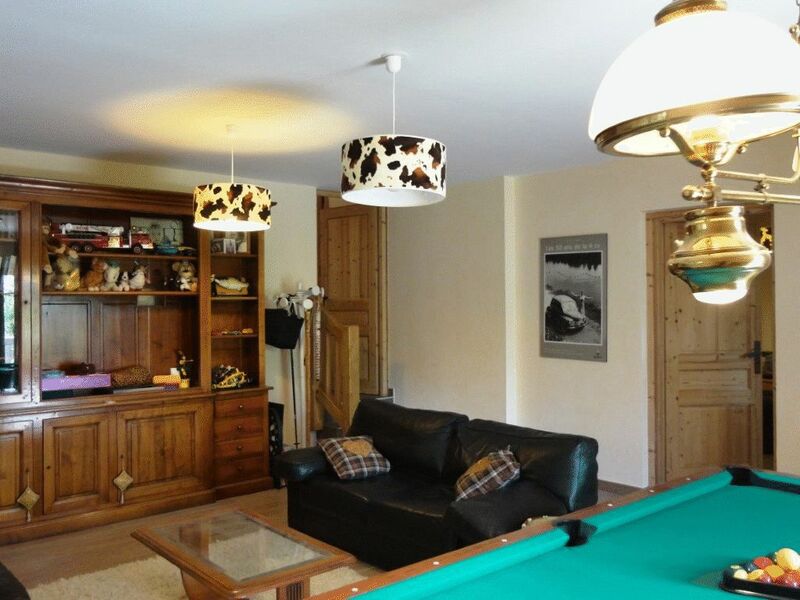 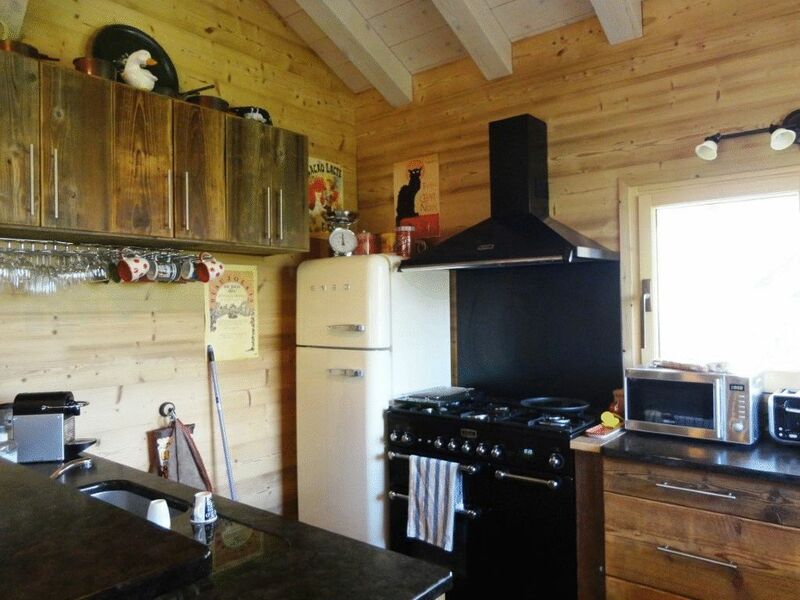 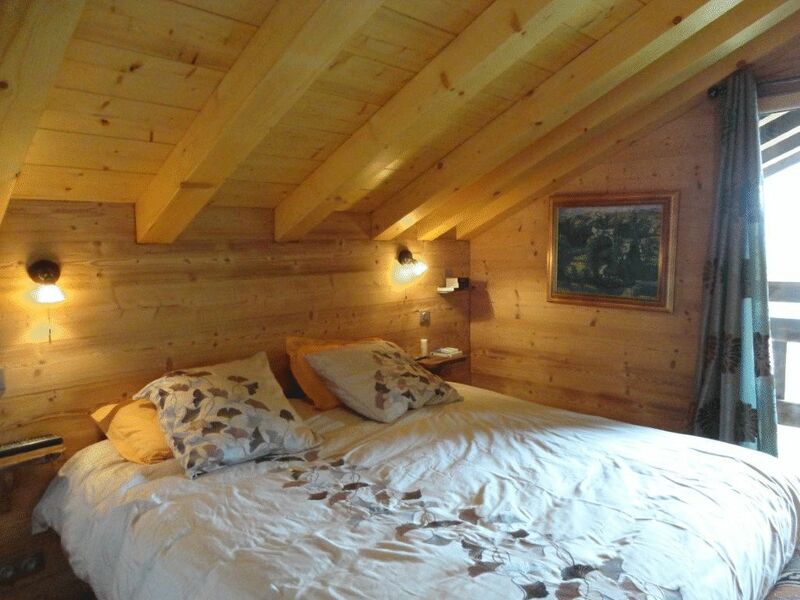 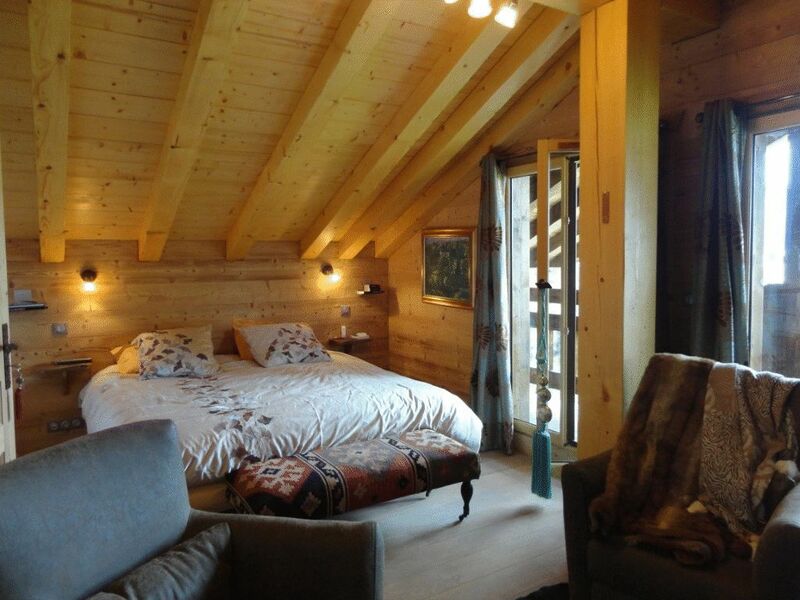 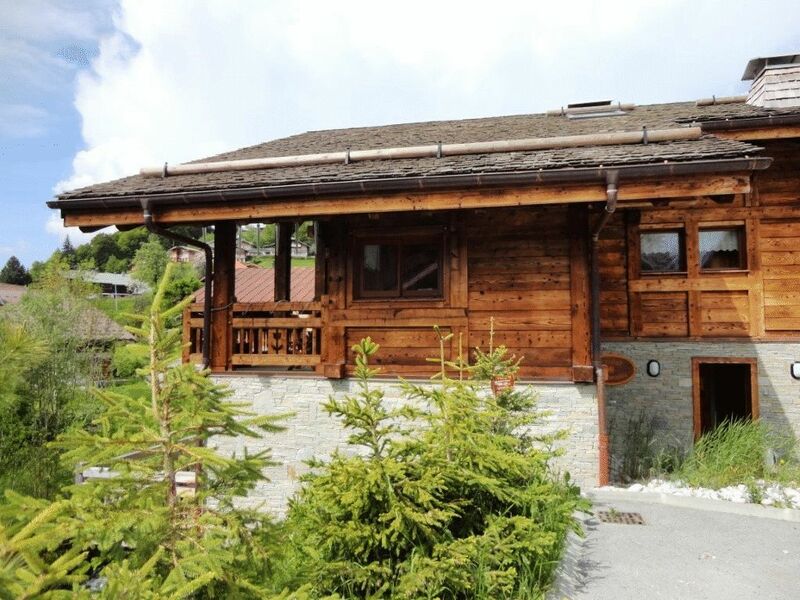 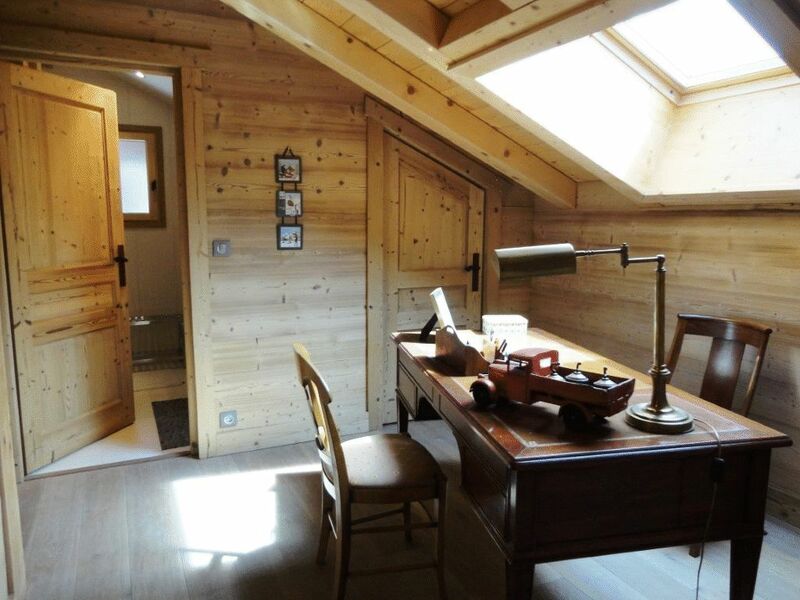 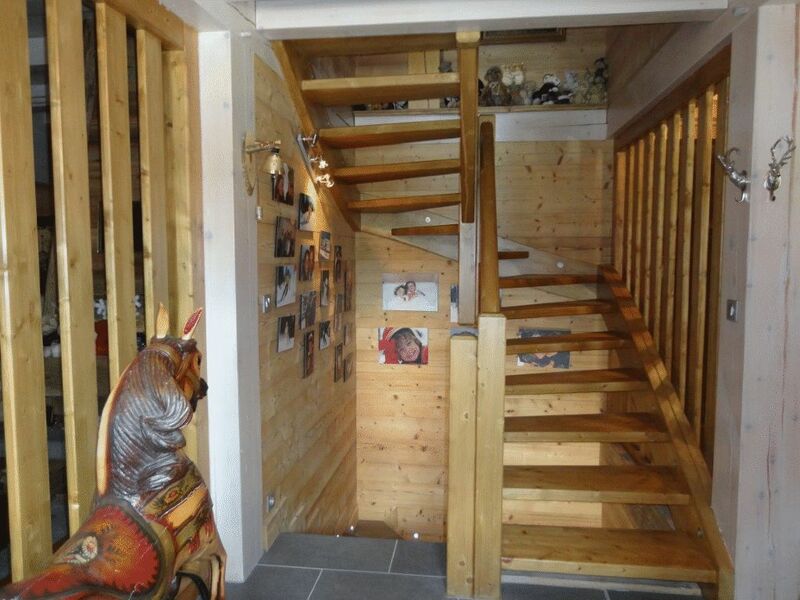 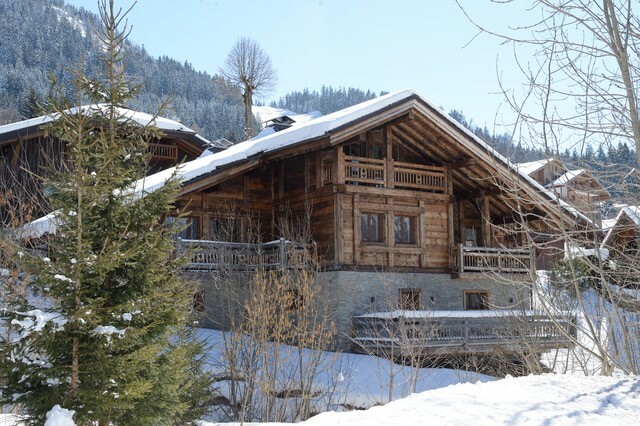 This recently built chalet (2011) is in the very centre of Les Carroz but in a peaceful setting and not overlooked. 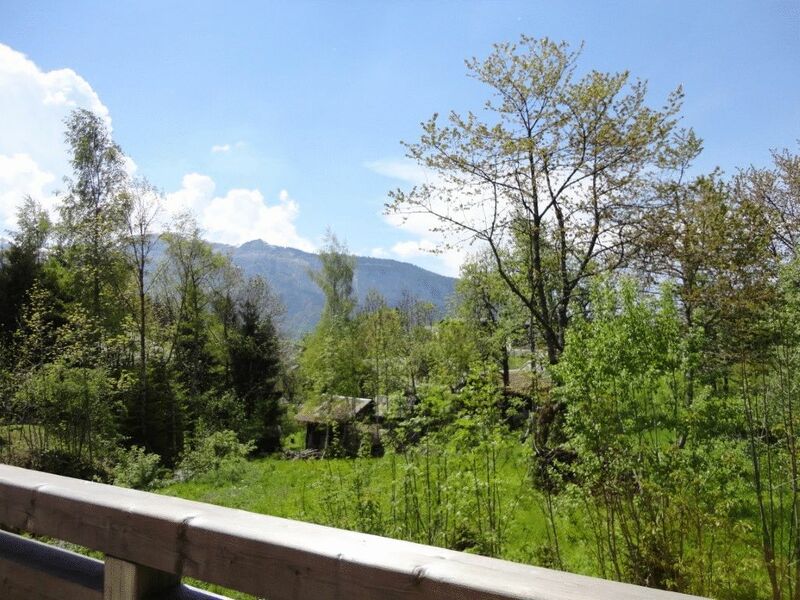 It enjoys a spectacular mountain view and lots of sunshine. 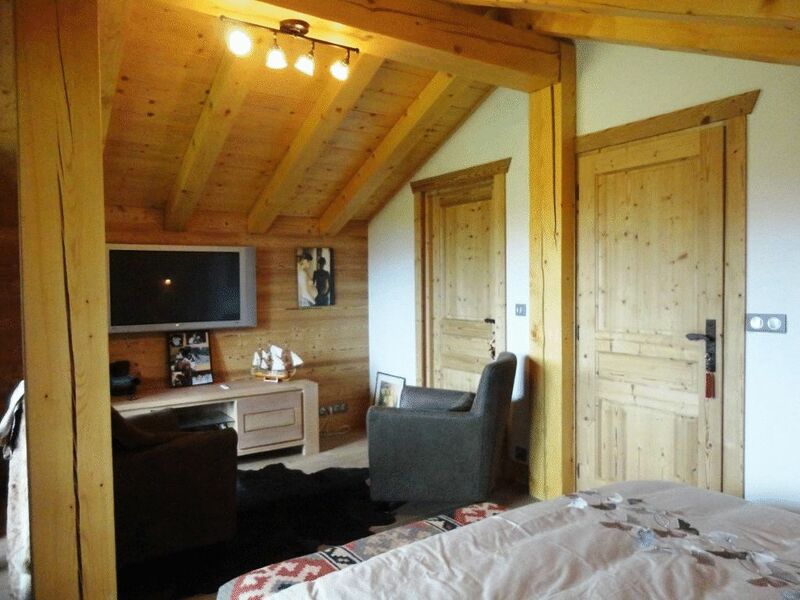 The accommodation is laid out over three levels and includes 5 bedrooms. 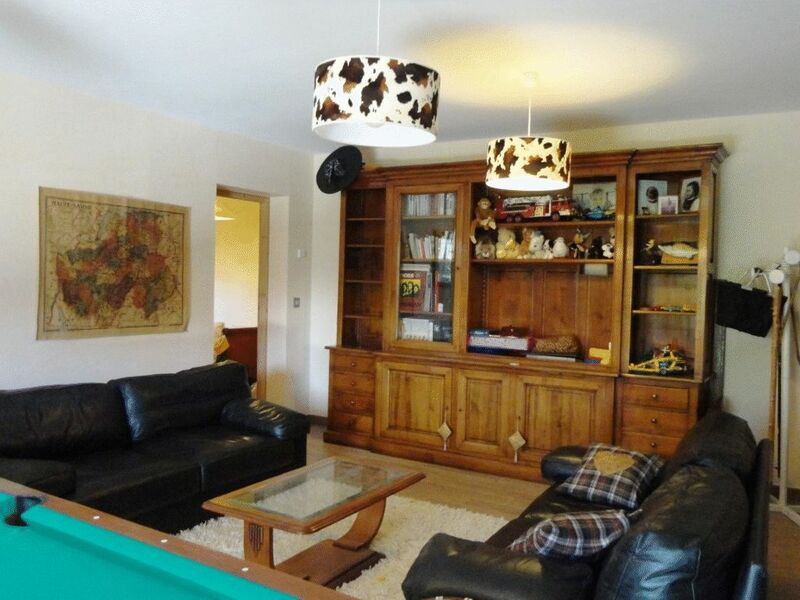 Outside there is room to park four cars, two of the spaces are under cover. 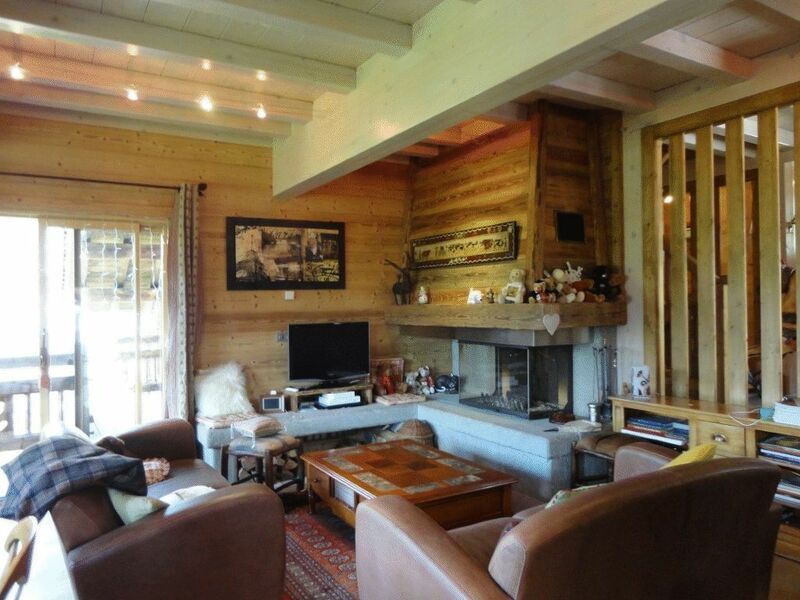 A large living room with a fireplace, an equipped kitchen, 5 bedrooms and 2 bathrooms. 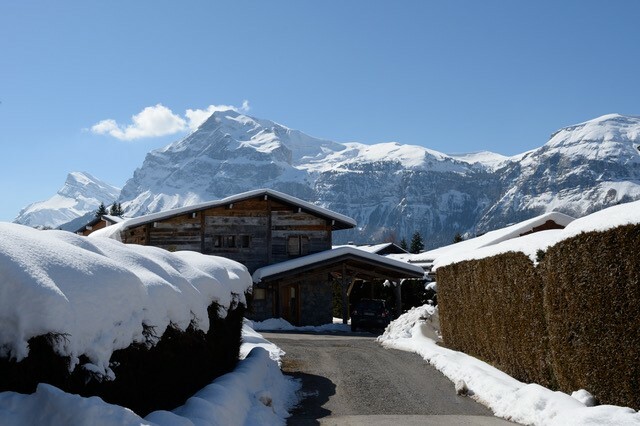 Les Carroz is a pleasant traditional village that has spread widely across a sunny, wooded shelf. 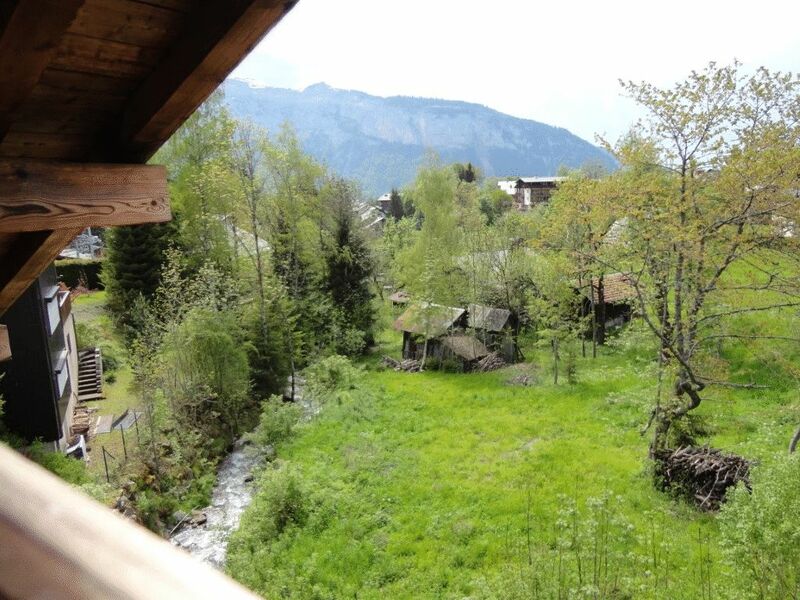 It has the lived-in feel of a real village, where life turns around the neat central square. 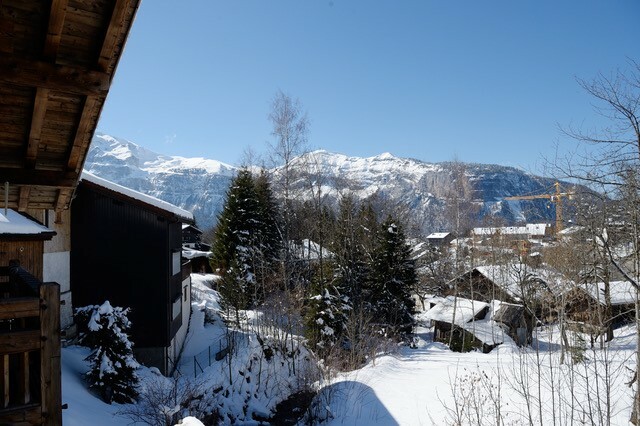 It is linked to Morillon, Samoens and Flaine.